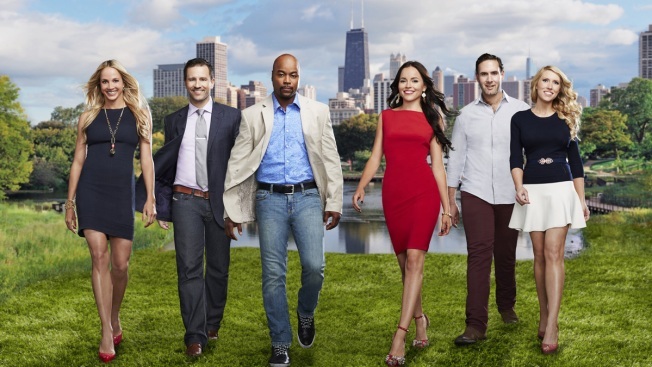 Chicago's next new reality show kicks off Jan. 7 on Bravo. The city will get a welcome respite from the record-breaking frigid temperatures Tuesday with the premiere of Bravo's newest reality show "100 Days of Summer". The show is dubbed a docu-series, and follows the personal and professional lives of a group of "young, successful and driven Chicagoans." One of the cast members, Ray Austin, played defensive back for the Chicago Bears for a couple of seasons in the late '90s. The rest of the cast is made up of "nightlife impresarios, fashionistas, real estate moguls and entrepreneurs," and judging by the trailer below, there'll be plenty of drama to go around. The show will air Tuesday nights at 9 p.m. on Bravo.